Today’s day time high was 36 degrees Celsius/98.6 degrees Fahrenheit! January through April are some of the hottest months in Costa Rica, especially up in Guanacaste. The saving grace is that during this time of the year there is barely any humidity, the water is clear and cool, and there is typically a steady breeze. 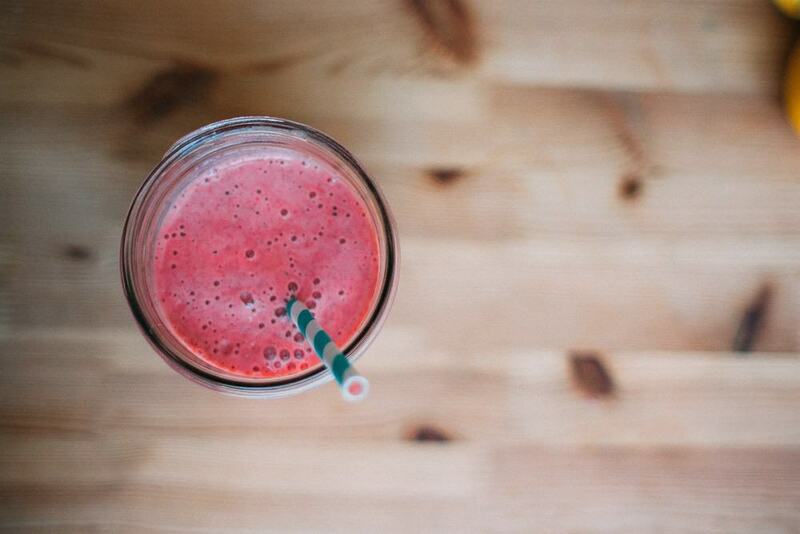 Few things are better during the heat of the day than an icy cold fresh fruit smoothie. Costa Rica is home to an extensive collection of exotic tropical fruits, which makes our smoothies some of the best. After spending the morning surfing, practicing yoga, or taking a long beach walk, enjoying a custom-made smoothie from our shaded canopy-level restaurant is a great way to cool off and rejuvenate. You can choose from a delicious assortment of fruit, vegetables, and herbs, such as banana, pineapple, mango, lime, beet, celery, cucumber, carrot, apple, mint, ginger, and basil. All of the fruit and vegetables at our smoothie bar are locally grown. 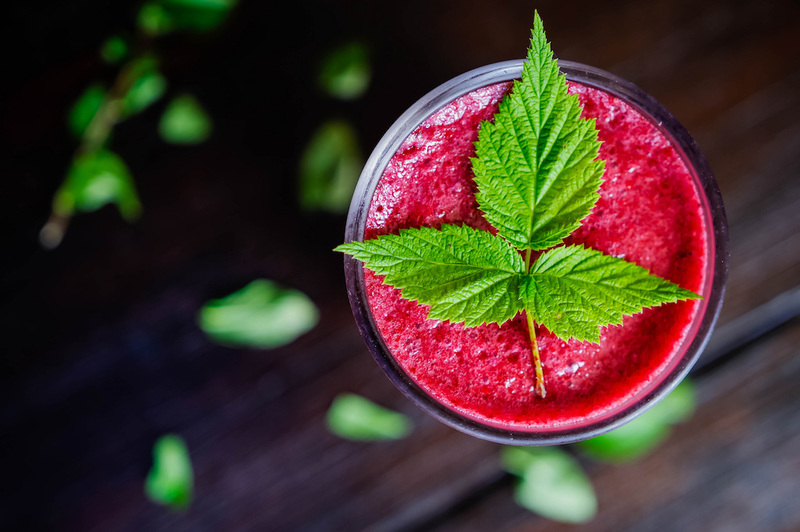 If you can’t make up your mind or are new to the smoothie creation game, fret not, we have a menu of smoothie combinations that are sure to quench your thirst and cool your soul. What’s unique about our smoothie bar though is that we offer a selection of add-ins to take your smoothie to the next level. Superfood add-ins are a tasty way to treat your body to some powerful nutrients and minerals. You can add moringa, flaxseeds, chia seeds, hemp seeds, and or amaranth to any smoothie. These five plant-based ingredients are incredibly nutrient-dense and highly beneficial to your body. These ingredients are also what I like to call sneaky powerhouse foods. They will not affect the taste of your smoothie or whatever else you add them into, but they will provide a burst of amazing vitamins and minerals. Moringa is most commonly found in powder form and comes from the leaves of the moringa tree. The pods, roots, bark, flower, and seeds are also edible and nutrient-rich. This superfood is chalked full of vitamin A, C, and E, calcium, potassium, and protein. Moringa is a highly effective anti-inflammatory, as well as an antioxidant. It has antimicrobial and antibacterial properties and helps support the heart, brain, and liver. If you haven’t already started adding moringa to your smoothies, today is a great day to start. 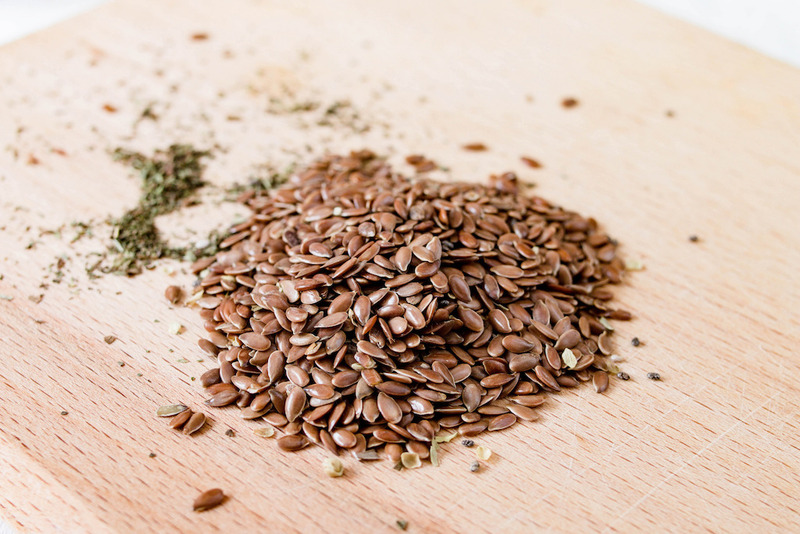 One tablespoon of flaxseed contains a great deal of protein, fiber, and omega-3 fatty acids. Flaxseed is an excellent source of plant-based protein. This seed may also help lower blood pressure, control blood sugar, improve cholesterol, and reduce the risk of cancer. Chia seeds are an omega-3 and protein-packed superfood. They are also high in antioxidants, calcium, potassium, and magnesium. These teeny tiny seeds promote healthy skin, reduce signs of aging, support the digestive system, strengthen bones, and protect the heart. There is no reason not to add these to your smoothie! Hemp seeds are rich in omega-3 and omega-6 fatty acids. A healthy dose of these fatty acids helps to promote cell growth. In a sun-drenched environment like Playa Grande, adding hemp seeds to your smoothie can help repair sun-damaged skin. Amaranth is a grain-like seed, but don’t worry; it’s gluten-free. Amaranth contains anti-inflammatory properties and is a strong supporter of the immune system. This ancient seed contains vitamin A, C, E, K, B5, B6, folate, niacin, and riboflavin. It is also loaded with calcium, magnesium, zinc, potassium, copper, and phosphorus. These minerals help to build strong bones and muscles, aid hydration, and increase energy levels. Try one or any combination of these add-ins in your smoothie and start reaping the benefits of these powerhouse plants!